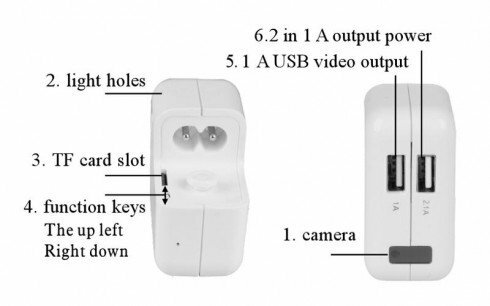 USB Power Adapter with Full HD hidden camera and others spy cameras for sale online – for a reasonable price. Buy from professionals. 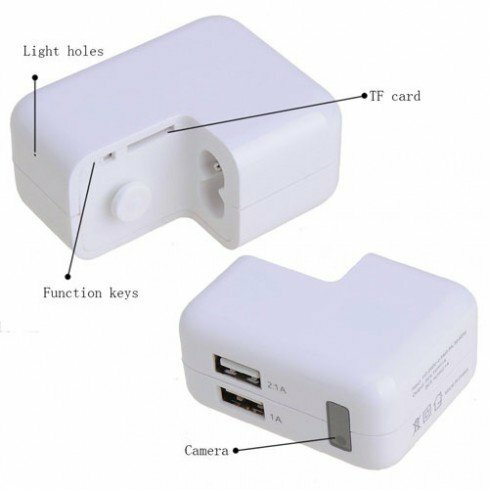 USB Power Adapter looks like a classic mobile phone charger. It is ideal for monitoring and recording of video, either at work or at home. The camera lens is hidden behind dark plexiglass, and a memory card is hidden in the body of the charger. 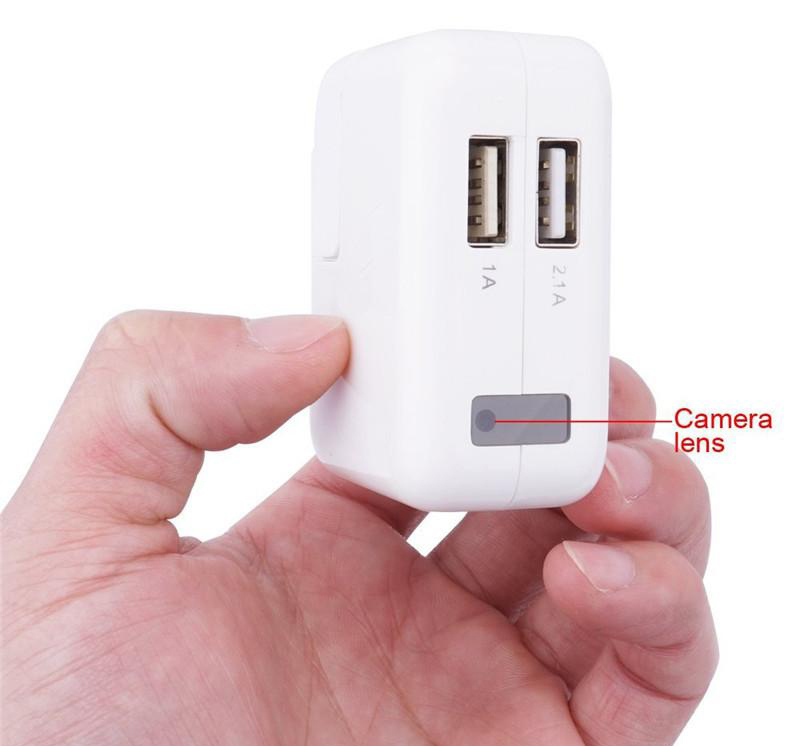 Therefore it does not look like hidden camera and is completely inconspicuous. The charger is fully functional and has two ports for power supply 1.A and 2.1A. 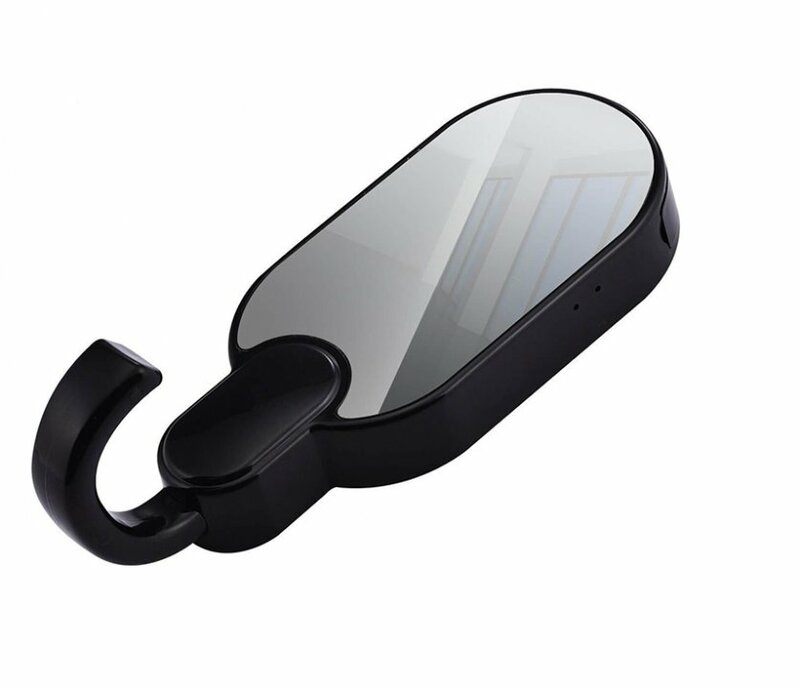 It does not contain built-in battery, so it has to be plugged in network, but this ensures continuous recording. 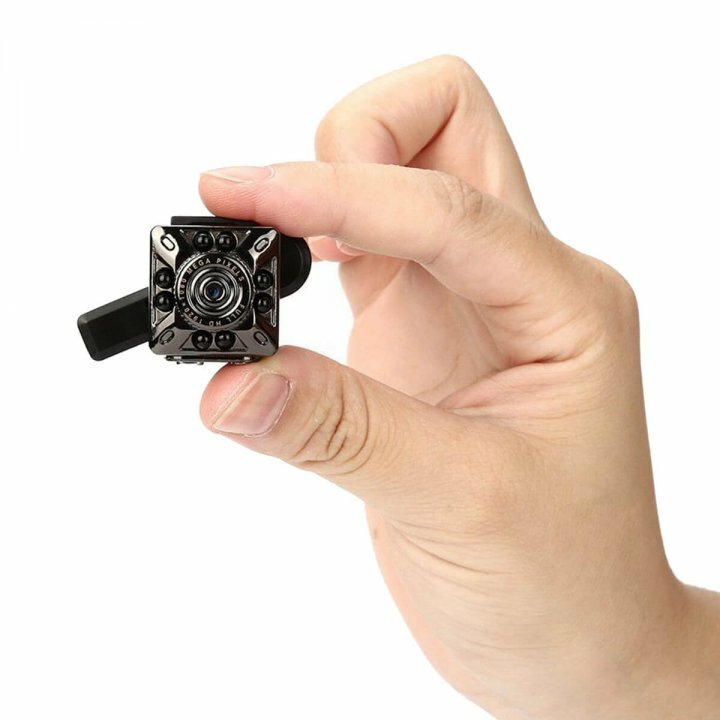 The camera is triggered when motion is detected and at start is recording 3 minutes long video. 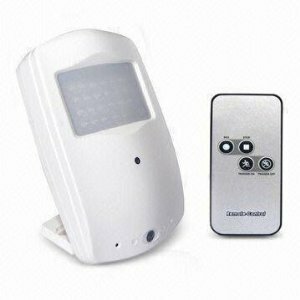 Motion detection saves space on the memory card. 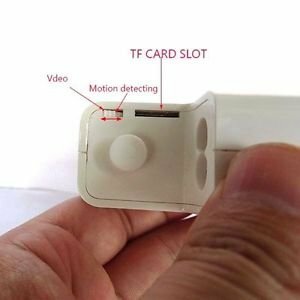 When the TF card is full, oldest files are automatically deleted (loop recording) what ensures continuous operation of the device. 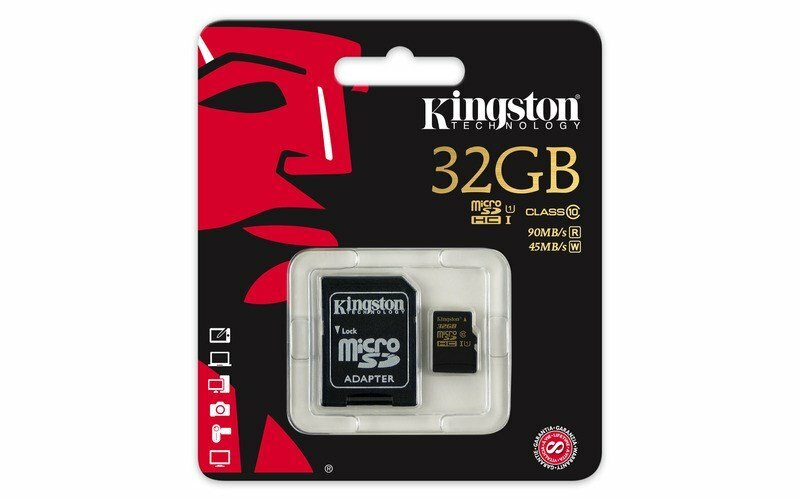 The record is stored on a micro SD/TF card up to 32 GB. The lens has a Full HD 1920x1080p recording at a frequency of 30 fps.